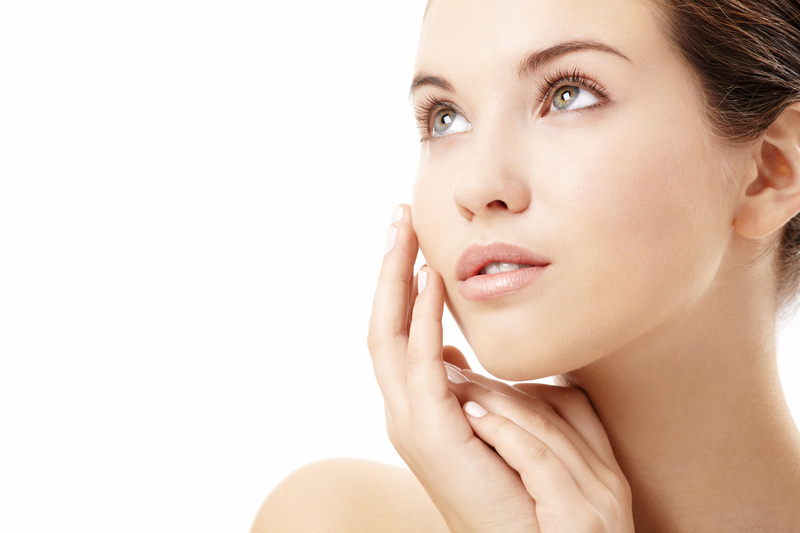 DERMAL FILLER: a non-surgical facial rejuvenation. Most people opt to do a non-invasive treatment as it has less downtime and recovery period. That is why dermal filler is the best option for you if you are looking for a facial rejuvenation treatment. Imagine yourself having a date and you notice that your armpits are wet. Would you not be self-conscious about it? There is a wide array of skin care creams, facial rejuvenation technique and treatments available in all of the health, wellness and beauty sections everywhere. Living in an environment where the sunlight is stronger especially during summer when the temperature is at its peak, the chances of developing skin pigmentation like freckles and age spots on the face is high. There have been rapid advances in science in the past few years that has benefited us in different fields such as health, agriculture, technology and even beauty. 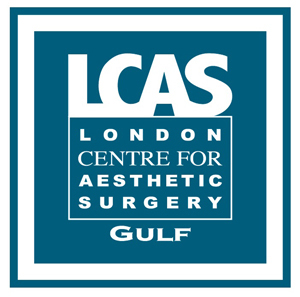 One of these developments in Aesthetics is the use of Growth Factor technology for facial rejuvenation otherwise known as AQ Treatment. 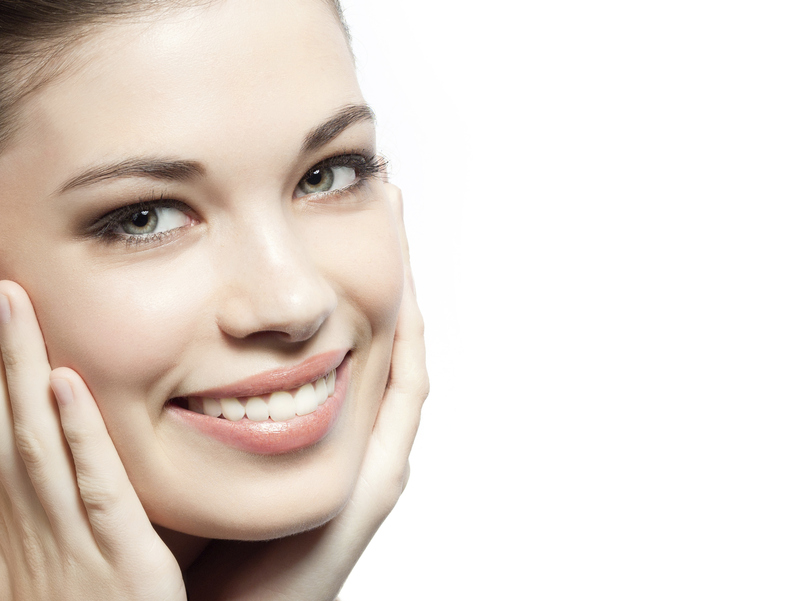 Platelet-rich plasma therapy has been gaining popularity these days due to its effectiveness for skin rejuvenation. Aside from skin rejuvenation, platelet-rich plasma has been used for different treatments in medical fields such as joint healing and bone repair for Orthopaedic Surgery, hair regrowth for Dermatology, etc. Summer time in Dubai is scorching hot. The heat not only affects one’s health but one’s outer appearance too. The sun’s rays can make a person look old. 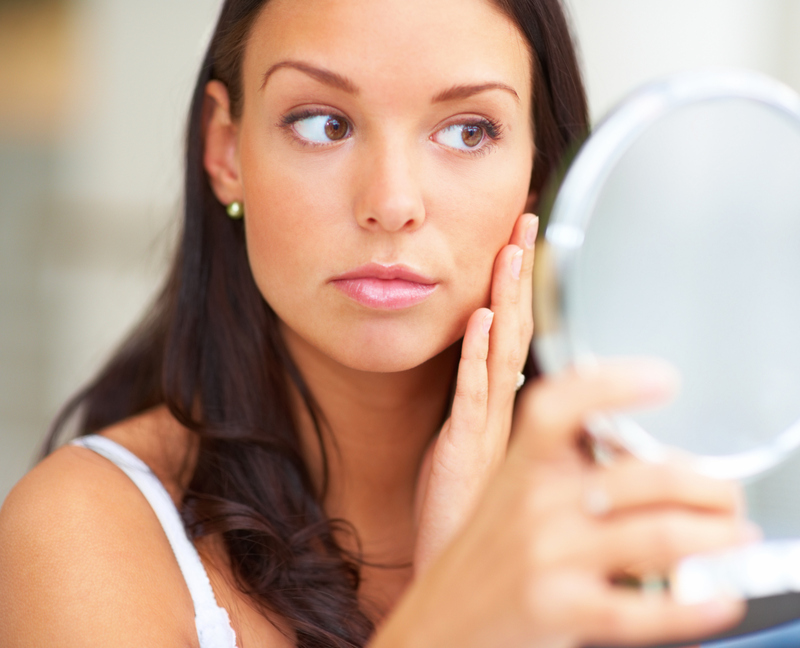 The UV rays of the sun damage the fibers in the skin, which may result in wrinkles. 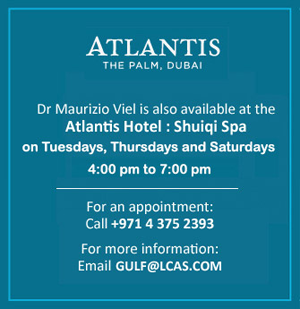 It is well known in the world that in Dubai, it is summer all year round. However, during the summer months, the sun’s heat is really intense. 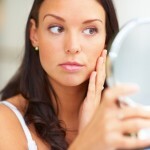 Not only is it uncomfortable for most people, it also causes a lot of skin damage. 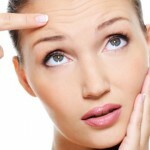 Myth 1: Once you stop Botox, wrinkles get worse.